Historically, the color purple was associated with royalty given that mixing the color was an expensive and time consuming process. As a result, only the wealthy could afford clothing or other accessories made in this color. 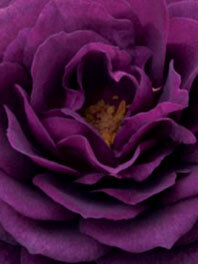 While times have changed, the color’s reputation is somewhat left intact and extend to meaning and character of purple flowers. 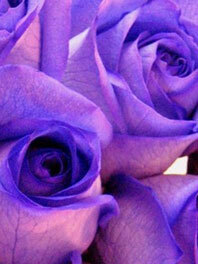 If you are looking to add richness and elegance to your wedding, think about choosing a purple flower bouquet. Not only does this royal color play well for such an important event, it gives you the opportunity to play with with the other colors in the family such as lavender flowers and burgundy accents – which are some of the most beautiful colors in existence. To keep your purple wedding flowers from blending together in a purple blur, make sure to vary the tints, tones, and shades of the purple along with other textures. 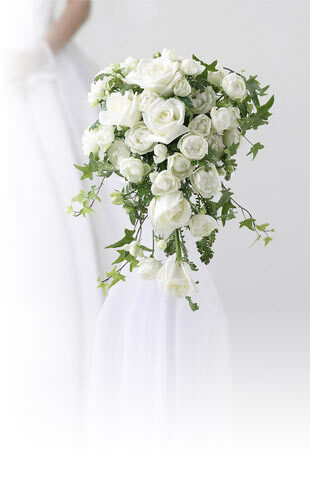 To break it up even more, consider using white flowers as accents. While purple can make a fashion statement at a wedding, it looks just as impressive in an arrangement for the spring and summer. They are also particularly well suited as a gift to acknowledge someone’s success or accomplishment. 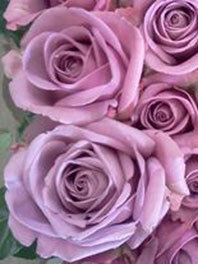 When shopping for purple flowers for sale, make sure that the color is true. To guarantee freshness and color, Flower Explosion always examines its purple flowers with a royal eye for quality and offers a wide variety of purple flowers for sale.